Havener's is owned by Ron and Shannon Lang who purchased the company in 2001. The Langs focus on doing a superior job for all their customers as well as supporting the local community. and many more private clubs. 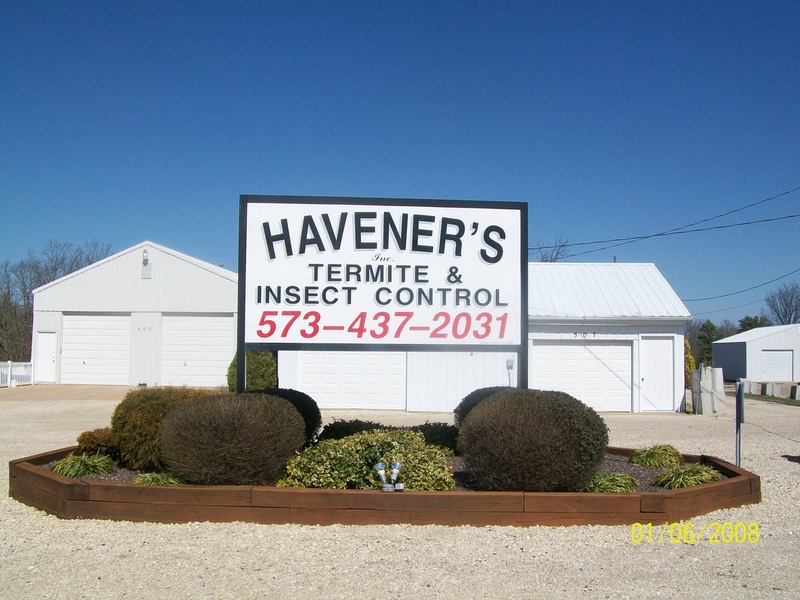 Havener's Termite & Insect Control has been offering termite and pest control services for over 50 years to the Franklin, Gasconade, Crawford, Maries County, Washington, New Haven, Union, Sullivan, Owensville, and the Hermann, MO areas. We specialize in residential and commercial pest control services and our staff offers quality and reliable service that you can count on. Click on our services page to find out the details about our services. 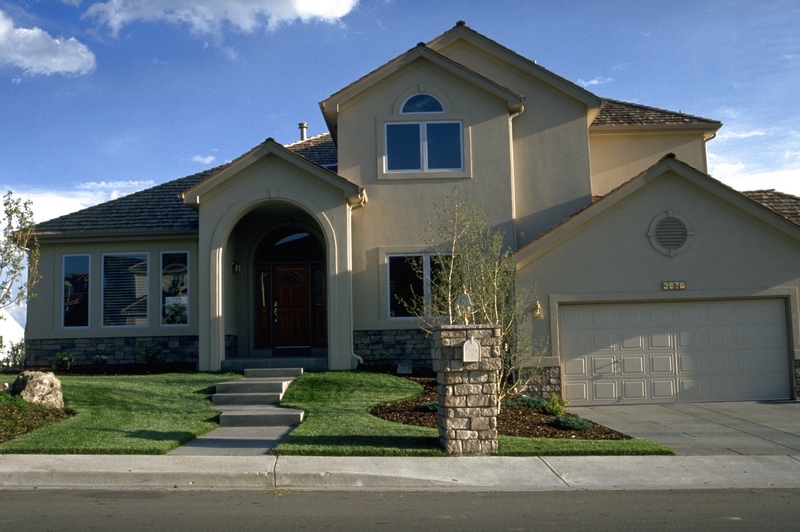 We provide both residential and commercial pest control services. Havener's Termite & Insect Control, Inc.
Site built by Compelling Communications, Inc..